If you think oversized mobile phones were a thing of the past, think again. With the birth of 3G/4G networks, social network platforms, the internet and in-phone cameras, combined with the mobile lifestyle of consumers today, smart phones going ‘backwards’ in size may somewhat be a good move. Certainly these new phones aren’t as big as the classic Trimline phones we used to have in our homes, and they’re no where near as big as the early mobile phones from Motorola and Philips. Big players like Samsung and LG are addressing the changing behavior of smart phone users by making their phones bigger (think Samsung Galaxy Note II). 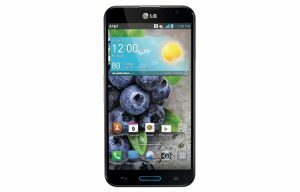 In particular, LG has recently released the Optimus G Pro, which perhaps may have entered the market rather late. But is late better than never and has LG missed the wagon with its G Pro? Looking at the Optimus G Pro reminds you of the Samsung Galaxy Note and Note II. In fact, looking at them side by side, you barely can tell them apart. They both have a 5.5” screen and both have a single home button that pulses with light when there is an incoming notification. LG, however, has managed to make it look more like a smart phone rather than a phablet, and being slightly narrower makes it easier to handle than the Note II. The phone is not really slim at 9.4mm thick, neither is it lightweight at 172g. Depending on how you see it, the weight may be an advantage. Laptops and tablets excluded, I like my gadgets to have a little weight. It feels solid and rather reassuring in my hands or pocket. The exterior of the phone is mostly plastic with chrome trimming along the sides. As with most Android phones, the rear is removable. 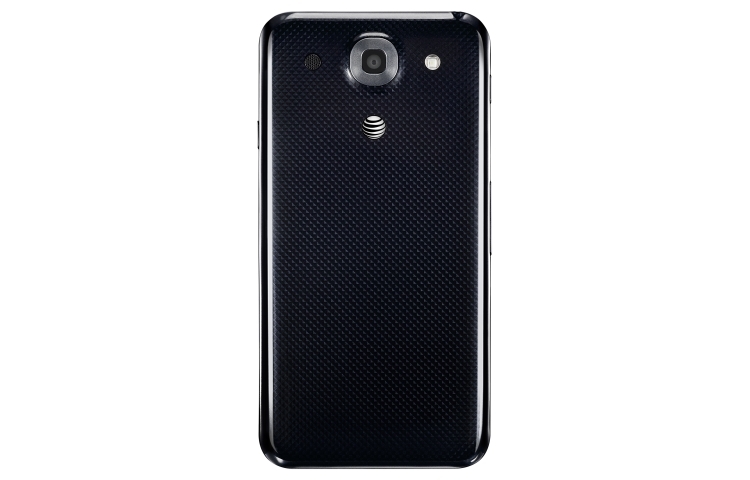 The back cover features a lightly textured design and the front is made of Corning Gorilla glass. The loudspeaker is at the front side just above the display, which is a plus as any sound will be directed clearly towards you. I had a Samsung Galaxy SII once and hated that the speakers were at the back of the device. I had to place my hand behind the phone each time to redirect the sound back towards me. If I didn’t do this, it sounded as if you were standing behind a speaker box rather than in front of it. You don’t get to hear much of anything. Next to the loudspeaker is the 2MP camera, which can be used for video calls and dual video recording (both front and back cameras can record footage simultaneously). The home key is typically located under the display with the Back and Menu touch keys surrounding it. 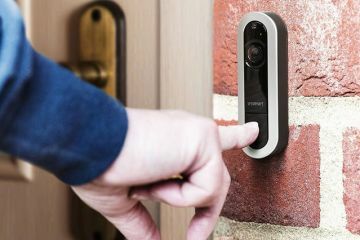 Under the home key is a multicolored LED indicator which can be customized to ID your caller or to indicate a specific type of notification. On the left is a programmable Q-Slide key and the volume control. The Power key is placed on the right which, unless you have big hands or a long thumb, is hard to reach. On the upper side are a 3.5mm audio jack and the IR transmitter, and under the device is where you’ll locate the micro USB slot with MHL support. Display quality is a significant facet with smart phones – the brighter and clearer it is the better. 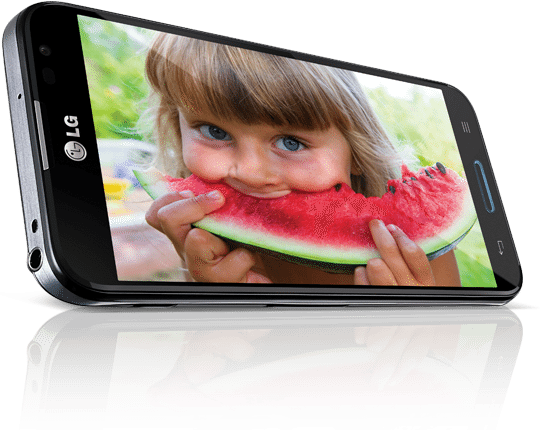 The Optimus G Pro passes with flying colors. It has a brilliant full HD 1080p resolution IPS screen. It is very bright and easy to read in various lighting and angles. Colors are vibrant and text is displayed sharp and clear. The big size doubles it as a tablet too. LG’s zerogap-touch display is truly responsive to even the slightest finger gestures. The over-sized screen is more useful than it is pretty and is a big advantage for those with poor eyesight. 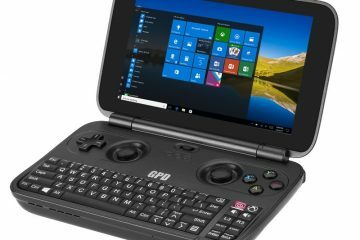 If you’re still put off about the size and ability to operate it single-handedly, you’ll want to know that LG has added an option that allows the dial pad and keyboard to be shifted to either side of the screen for one-handed typing. The camera is just average when compared to its predecessors with 8MP cameras. The 13MP BSI sensor camera produces photos that don’t quite impress in color reproduction and lighting. In addition to the primary camera, there is a secondary 2.1MP front-facing one. Both can be used simultaneously in video recording. You get the usual tweaks such as various scene modes, HDR and timer shots. A bonus special feature that comes with the Optimus G Pro is phrase recognition. The camera works with words like “LG” and “cheese”, making group photos much simpler. Video recording performance is excellent with stable results at 1080p. It can even record in WDR (or HDR) and we know that it handles dual recording. The G Pro is amazingly fast. The speed comes from the Snapdragon 600 processor which clocks in at 1.7GHz, carries 2GB RAM, 32GB built-in storage and an Adreno 320 chip for graphics. Moving between open apps, screens and browsing the web is blazing fast and smooth with no lags or stuttering. Given the super large and bright display, and powerful processor, the battery life is pleasantly long-lasting. With typical use of several talk hours, video conferencing, and considerable web-browsing time, the 3140 mAh would last the entire day before needing a charge. 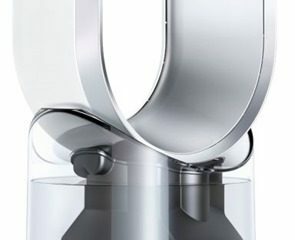 The international model comes with a handy second battery so even if you do run out before then, backup is available. It’s good to know that the package also includes a docking station that allows you to charge your phone wirelessly by leaning it against the station. The Optimus G Pro is equipped with Android Jelly Bean 4.1.2 with an optional upgrade to the latest version. The user interface that comes with LG is a lot more fitting to Android than HTC’s Sense UI or Samsung’s TouchWiz. 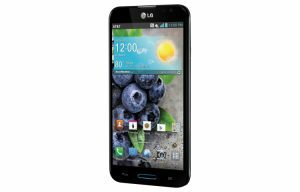 The LG Optimus G Pro may have entered the market a little late but this flagship phone of LGs did enter with a bit of bang. 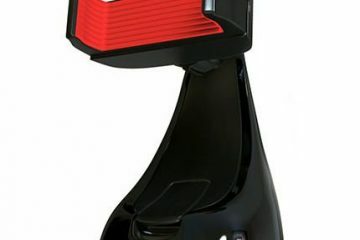 Some of its features surpass others that were already in the game and those who waited for its release would be happy that they did. The awesome, super bright and super clear, oversized screen will convert small phone users. 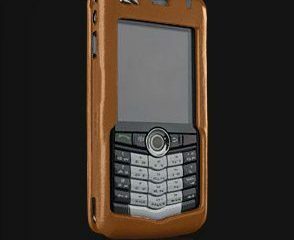 Despite its size, it is a practical design – albeit not terribly original being similar to the Galaxy Note II. But in all, LG has done well. 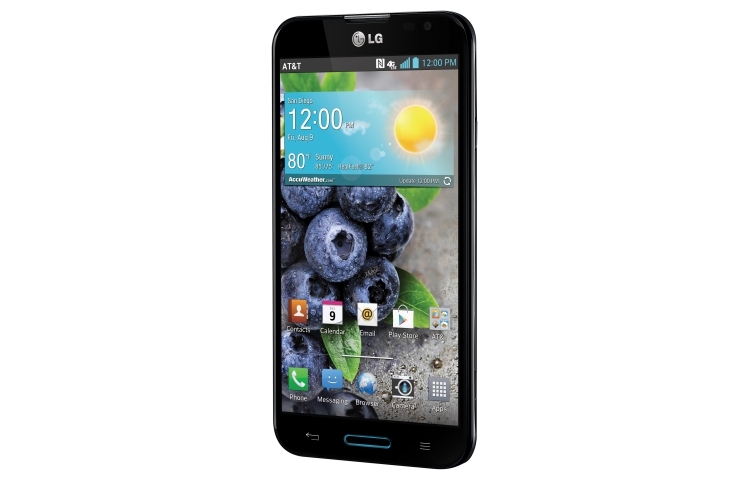 Many users will be more than satisfied with the Optimus G Pro. 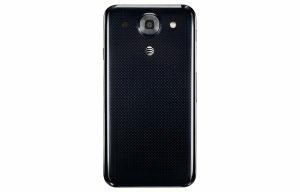 Available in the US from AT&T.